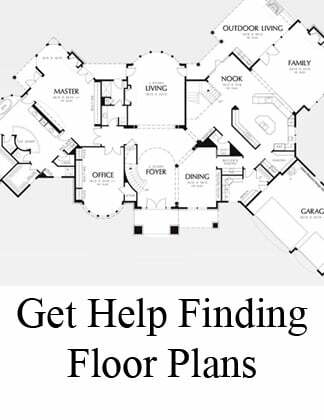 Building a custom home is all about making unique spaces to fit your needs - and your personality. Below are six ways to create eye-catching architectural details in your new home dining room - from columns, coffering, wainscoting and panneled walls, and archways, to stepped treys. In 2014 new homes, we will continue to see white columns, inside and out. In this dining room photo, a single Roman column welcomes you at the front door, as the gateway to the dining room. 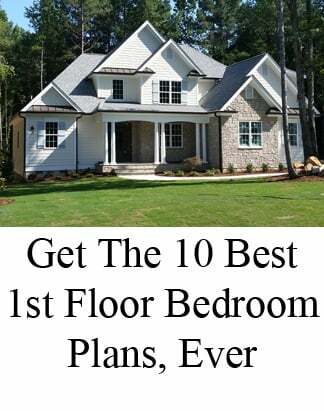 The Summerlyn, Bryson, and Maple Lane are Raleigh new homes that feature white columns - to give you more ideas for your next build. 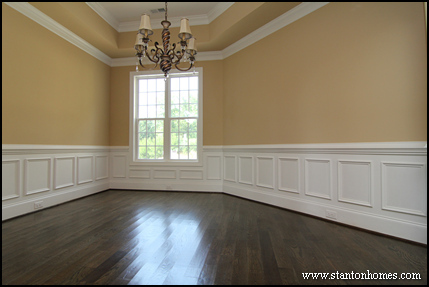 White wainscoting will make your formal dining room look larger, by drawing the eye upwards from the floor. In this photo, the create shape of the formal dining room gives you more flexibility with the type and shape of dining room table. In this Raleigh new home, painted wainscoting covers the dining room from floor-to-ceiling. 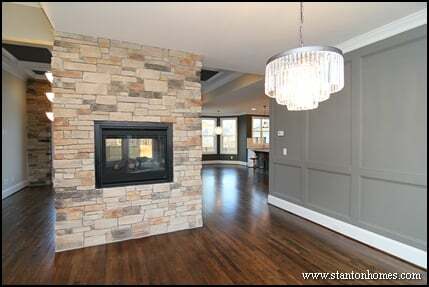 The medium grey paint pulls out the darker tones in the stone of the see through fireplace. 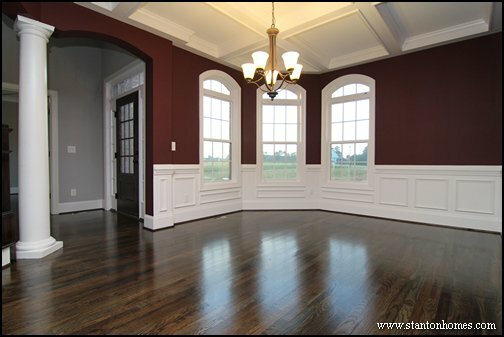 Craftsman style extra wide baseboards and a crystal chandelier emanate old-world Tuscan style. If you love shopping at Pottery Barn, Restoration Hardware, or Crate and Barrel, you've probably seen similar wall paneling in their dining room designs. Archways - as entrances and in window designs - bring dramatic style to your formal dining room. In this Raleigh new home photo, the neutral dining room is simple in color but intricate in design. Details like chair rail trim, windows with arched transoms, a trey ceiling, and an arched art alcove add texture to the room. Formal dining rooms can occasionally come off as too traditional, stiff, or cold. 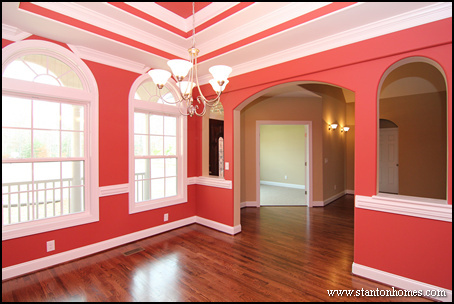 A bold color will punctuate the room with cheerful openness, especially when paired with contrasting curved and straight lines - in the custom archways and two step ceiling. Dining rooms don't have to be large to be formal. Even a open or nook style room can exude elegance. In this dining nook, light walls, dark hardwoods floors, and a crisp white coffered ceiling create a subtle, yet sophisticated, style. 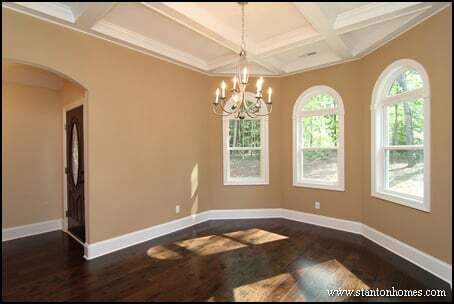 Arched windows with custom trim work round out the formal tone. 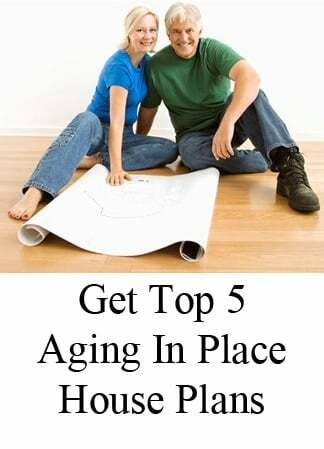 See more photos of coffered ceilings - click here. 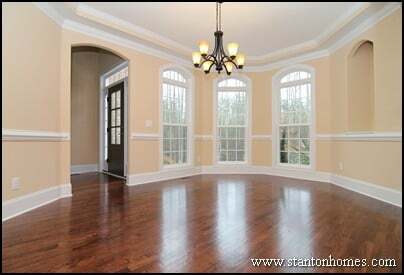 Stanton Homes Formal Dining Rooms - Click here for extended photo gallery. Archway photo gallery - arched entrances, art nooks, windows, and more. 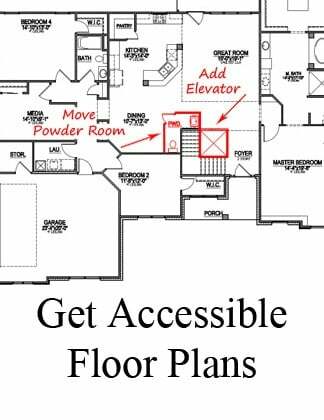 Floor plans with a breakfast nook - ideas on eliminating the formal dining. Add a butler's pantry to your formal dining room.